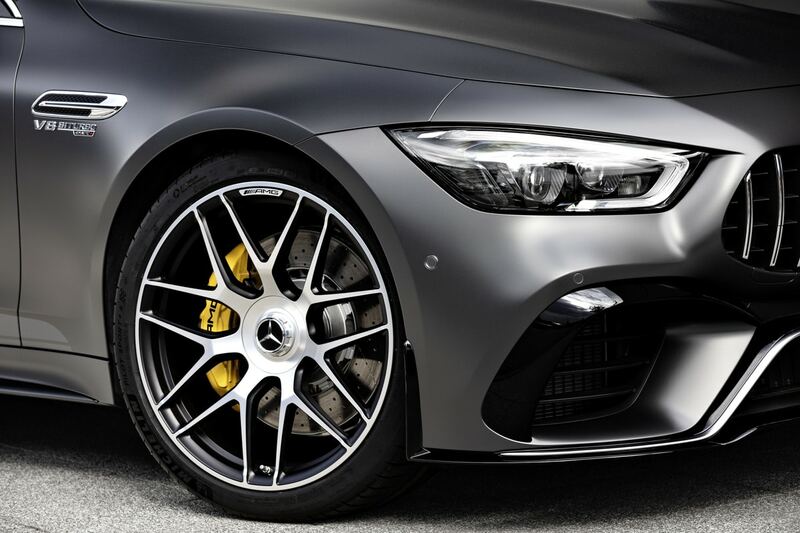 There’s something intriguing about Mercedes-AMG’s upcoming 4-door GT. 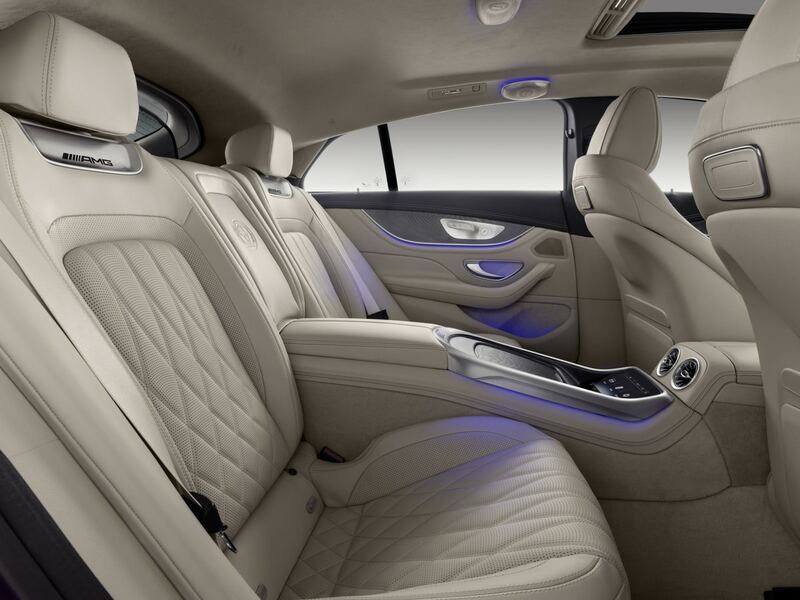 The two-seater isn’t our favorite over here, but that’s only because it’s so raw. 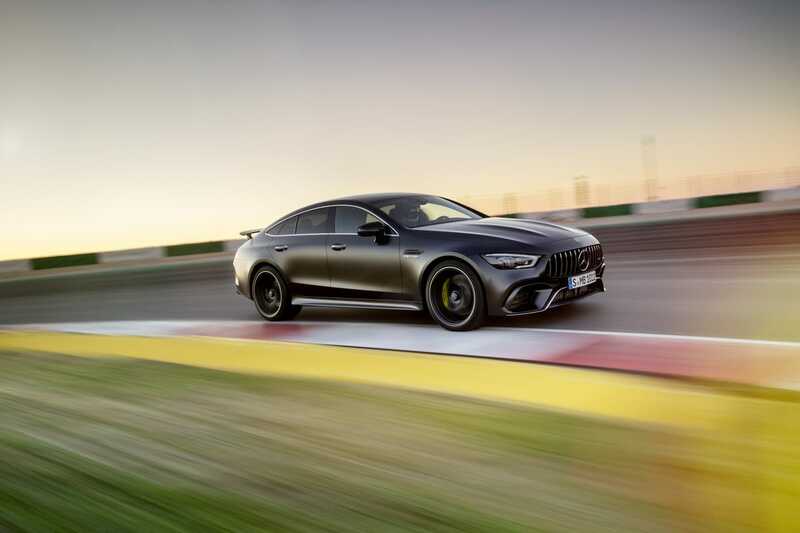 Too raw for what we expect a Mercedes-AMG to be. 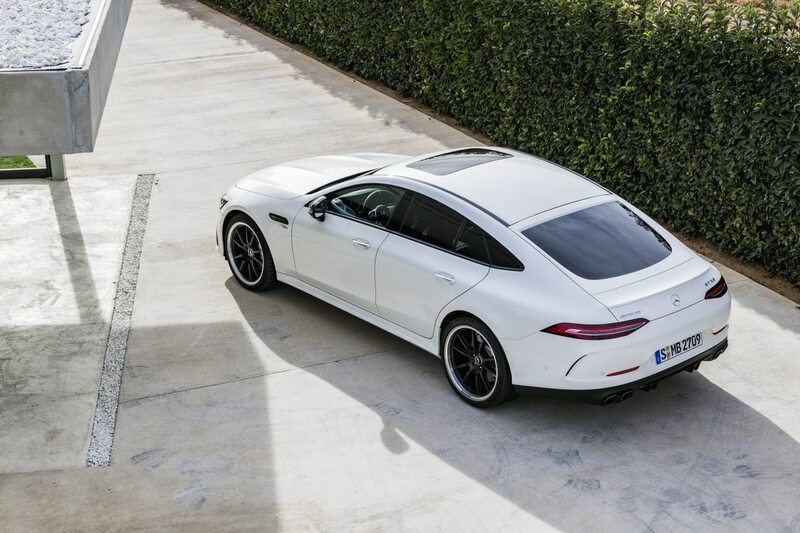 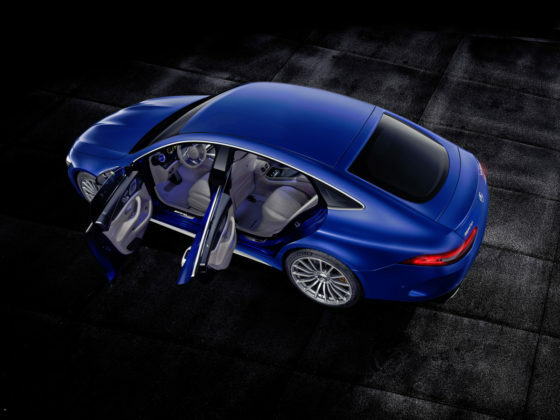 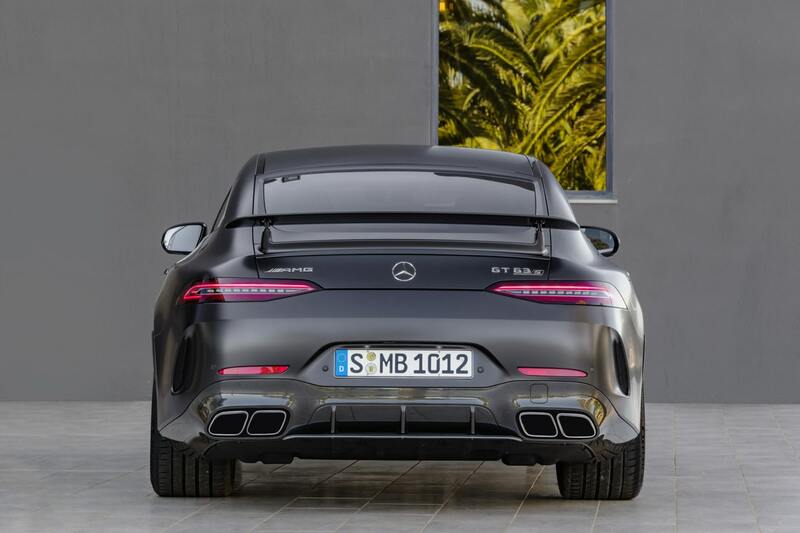 I think we secretly kind of hoped for a grand touring coupe, not the loud, seat-of-your-pants car AMG cooked up. 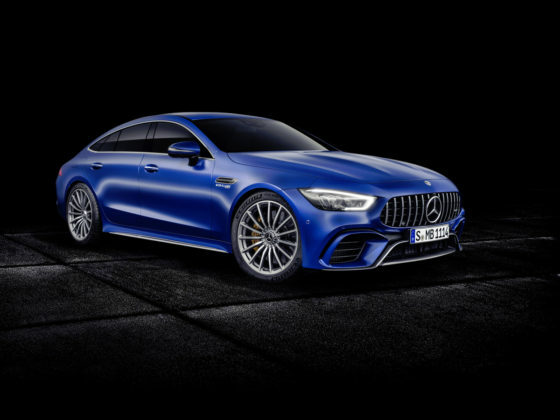 So that begs the question, what’s the AMG GT 4-door Coupe going to be like? 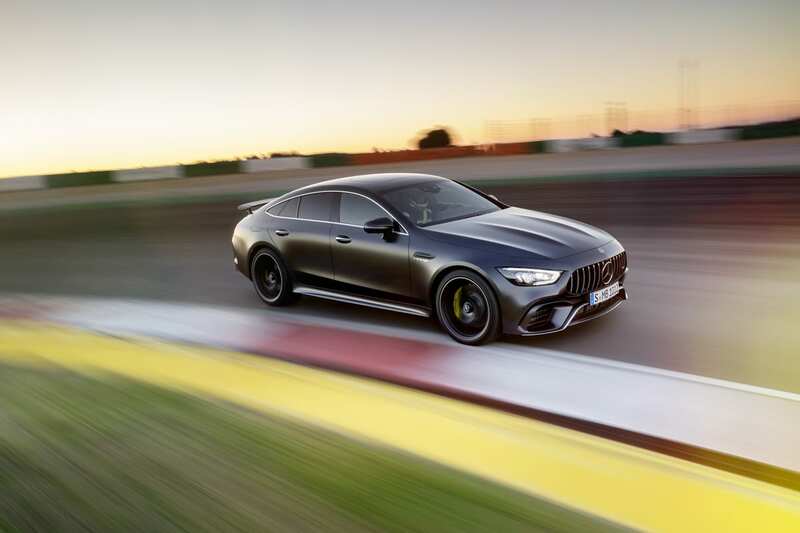 Given there isn’t an engine under 400 horsepower in the lineup, performance will still be part of the car’s DNA. We don’t expect it to be a cruiser, especially with the redesigned CLS still in the mix. 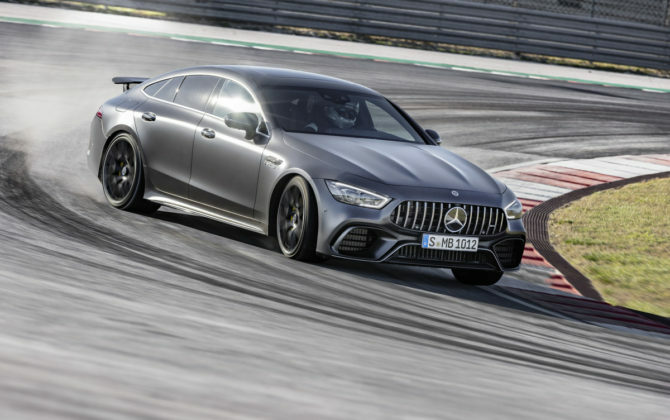 The AMG GT 4-door will probably be more of a direct Panamera Turbo competitor while also having the Audi RS7 and possible BMW M8 in its sights. 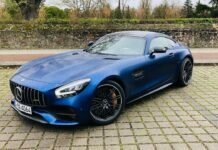 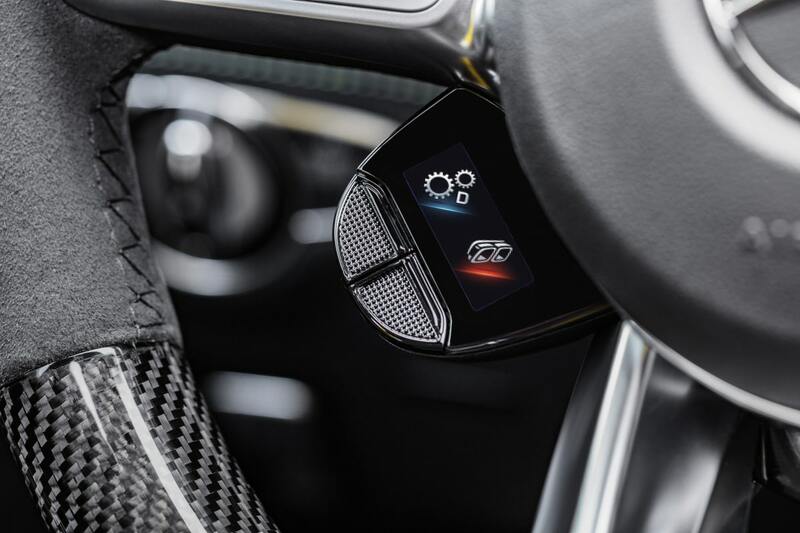 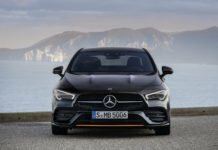 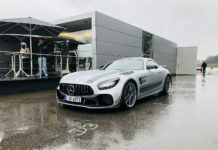 The 2019 AMG GT Coupe will feature a 3.0-liter, turbocharged inline-six with 430 horsepower and 384 pound-feet of torque. 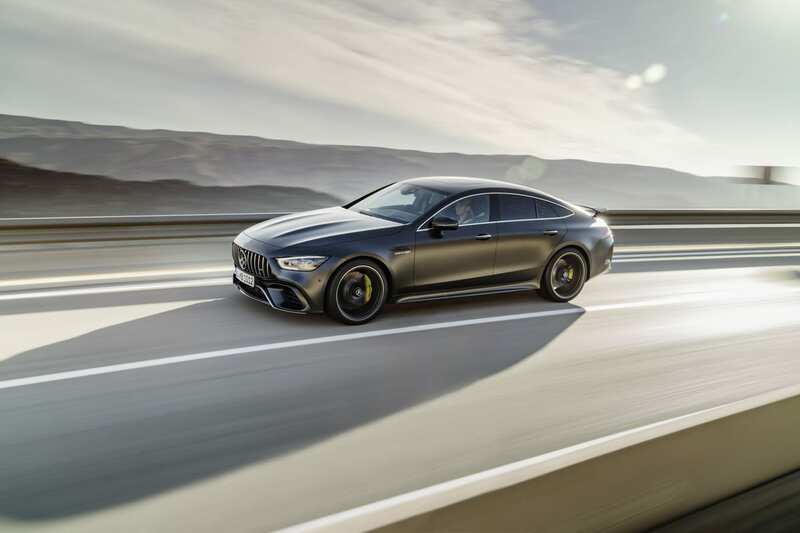 EQ Boost technology will also be included and will add an extra 21 horsepower and 184 pound-feet of torque under heavy acceleration. 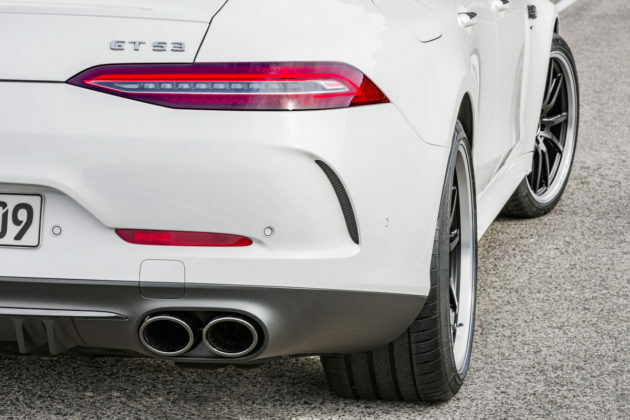 EQ Boost also factors in to reduce fuel economy when you don’t need all that power. Early reports suggest that the AMG GT 53 version powered by this engine is the most cruiser-like of the 4-door GT Coupe family. 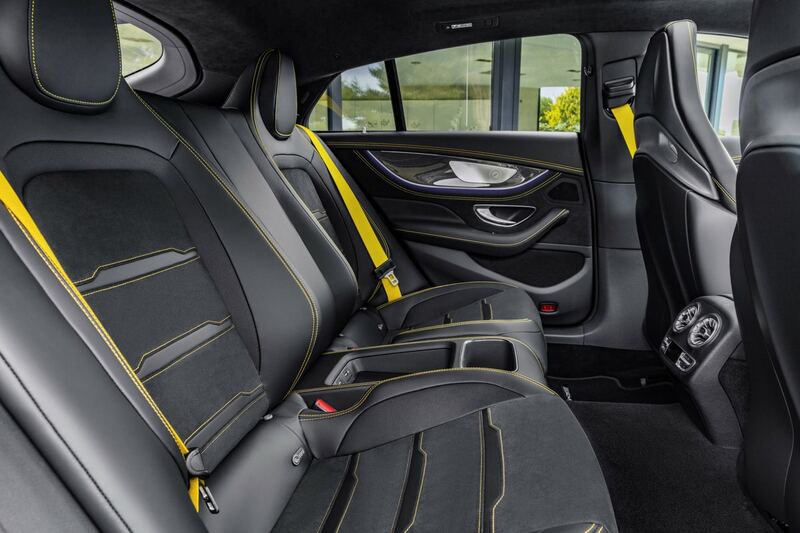 In other words, this is the one you get if you plan on doing a lot of commuting. 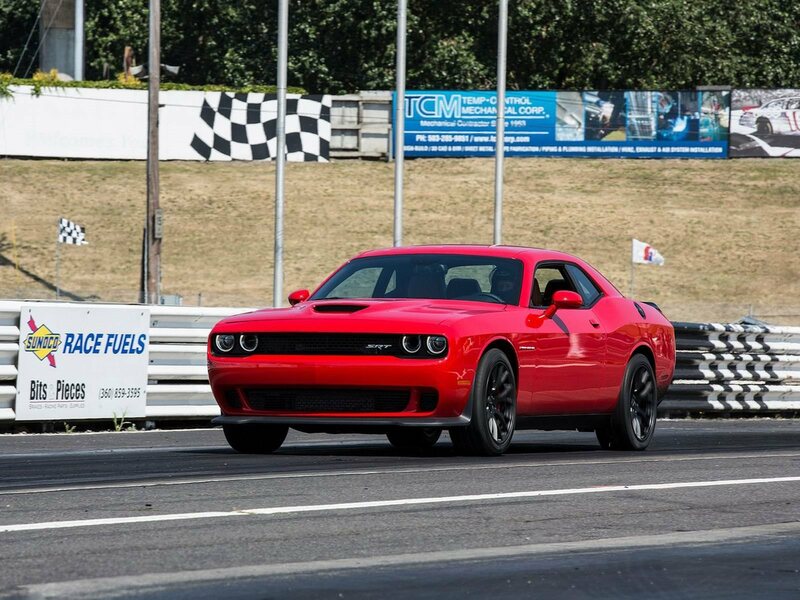 On the other hand, getting to 100 km/h in 4.5 seconds is more than fast enough for most. 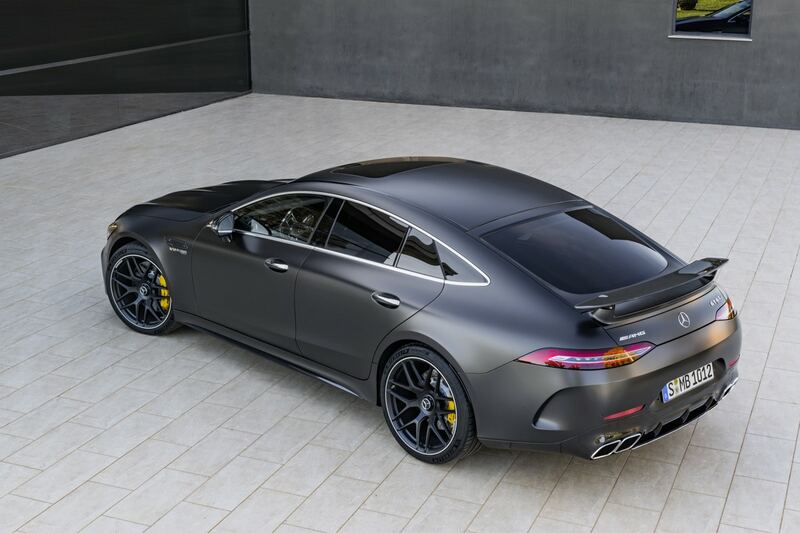 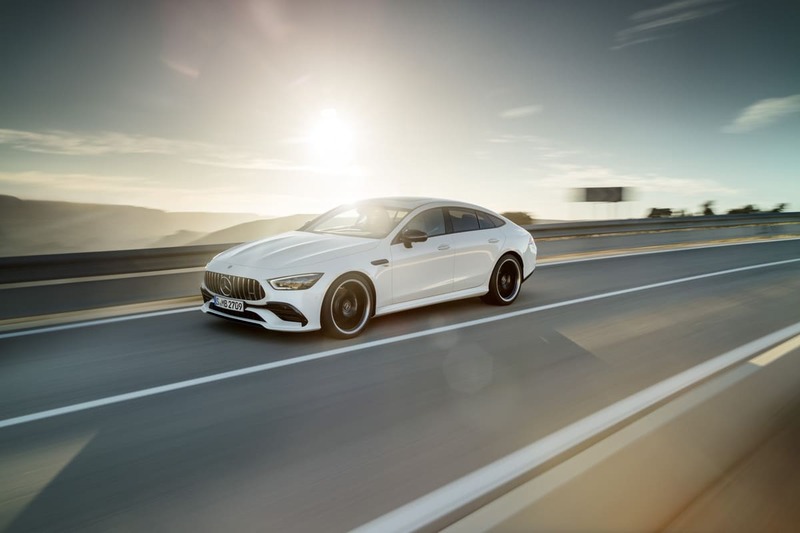 The AMG GT 63 will get a 4.0-liter V-8 with 577 horsepower while the GT 63 S will get the same engine except with 630 horsepower. 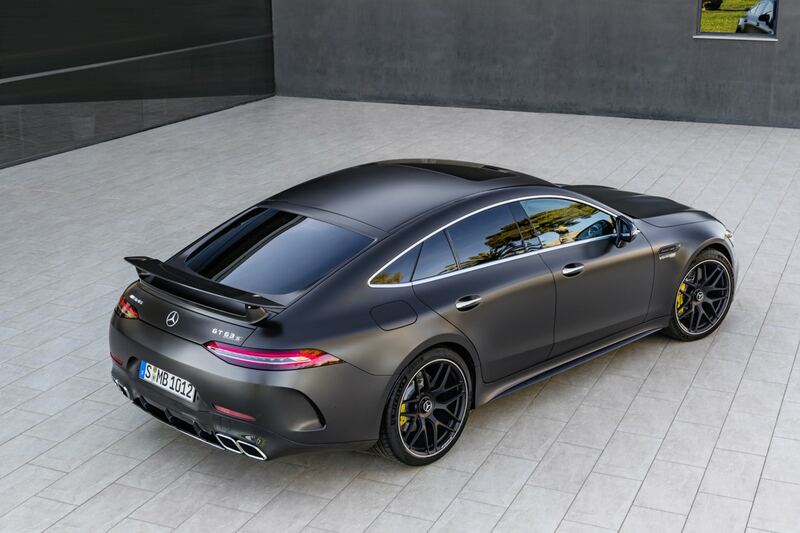 You’ll get to 100 km/h in 3.3 seconds or 3.1 seconds respectively. Every version gets 4Matic all-wheel drive. In other words, the two extra doors don’t take anything away from the AMG GT Coupe’s nature. 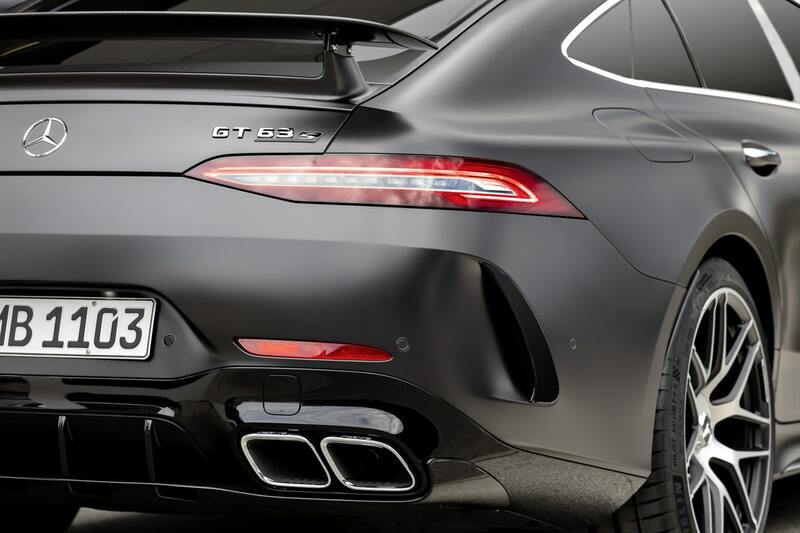 This is, after all, the fastest four-seater production car to lap the Nürburgring Nordschleife. 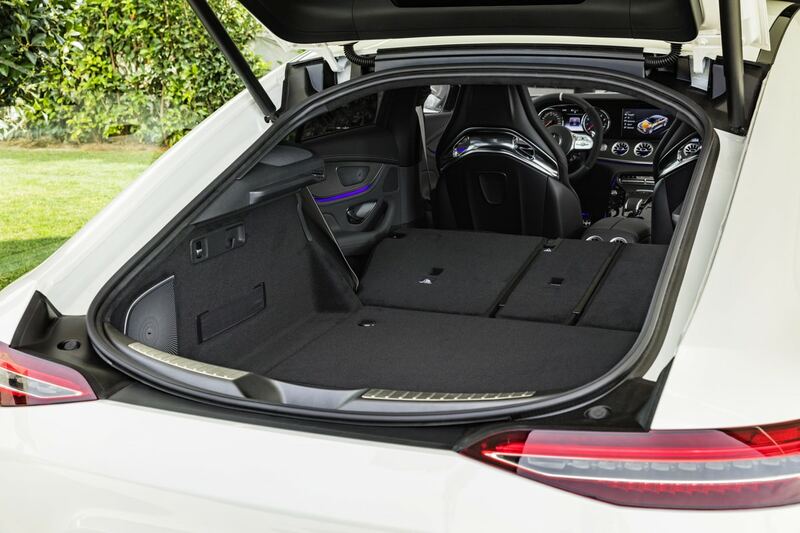 The only difference with the current Coupe is that you get a more comfort-focused version with the 53, and a lot more versatility with a proper trunk and two extra seats in the back. 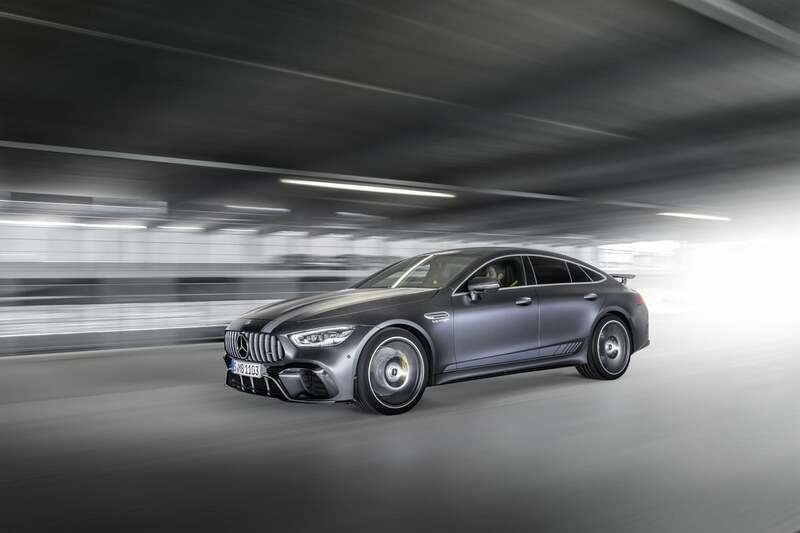 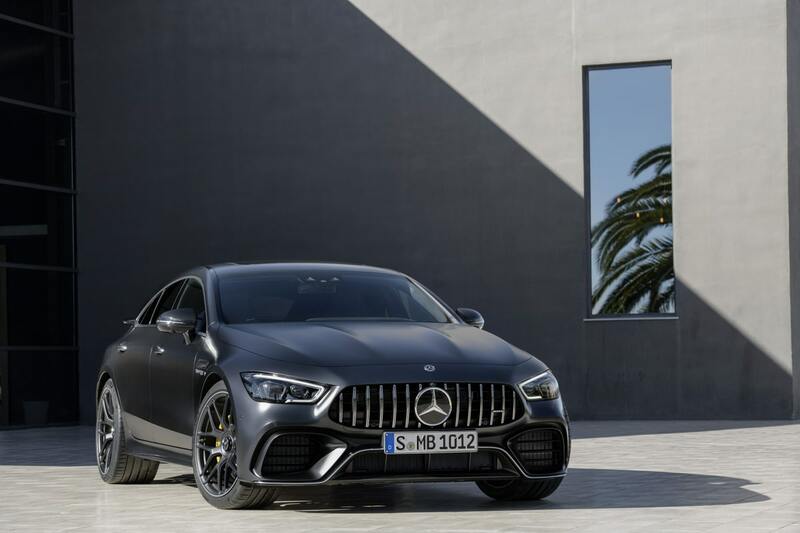 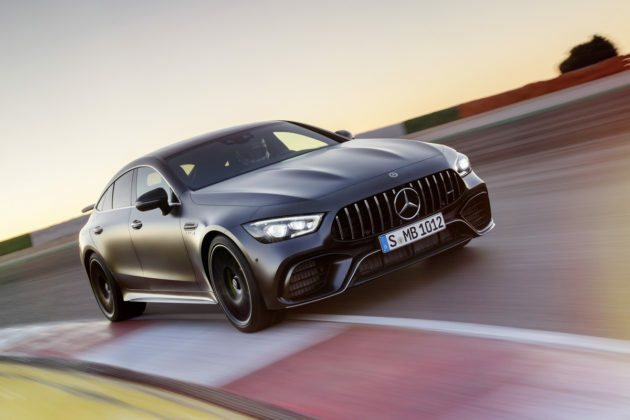 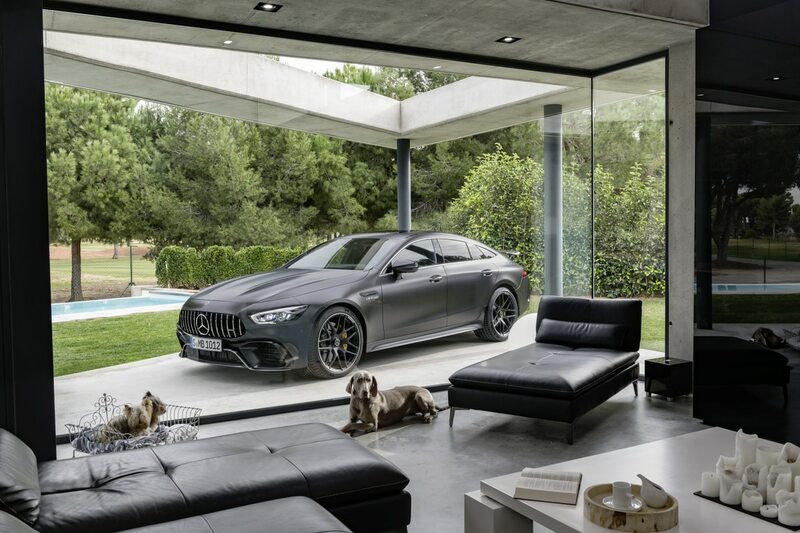 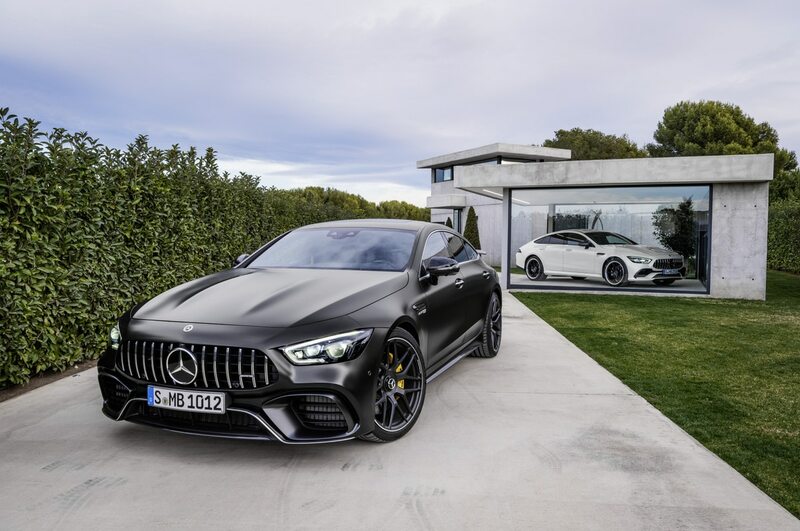 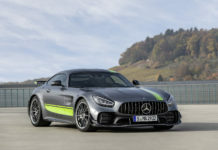 The 2019 Mercedes-AMG GT 4-door coupe will hit the market in the second quarter of 2019.